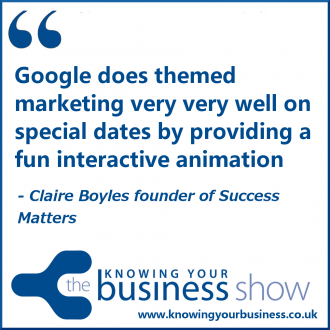 Discussing themed marketing with Claire Boyles the online marketing expert. 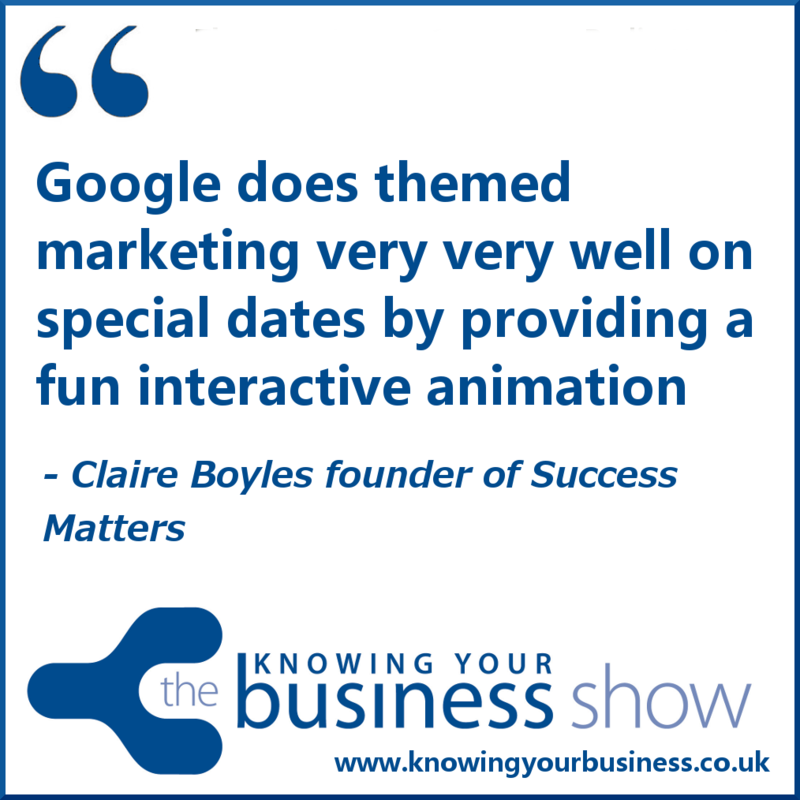 Claire is the founder of Success Matters, a professional speaker, trainer, business consultant and coach, and gives us some excellent insights into themed marketing. The podcasts of this fascinating interview are now available further down the page. This interview was broadcast live on Radio Horton 31st October 2013. Asking the all important questions was guest presenter Tim Lyon. Claire has been known as the Twitter Queen of Ireland. Gaining national press coverage, being in the top 50 most tweeted in Ireland in 2010, she regularly delivered “Tweeting for Business Success” seminars for businesses in Ireland and UK. In 2012 she led and created the social media strategy for one of the UKs largest business shows, with James Caan, Richard Branson and Lord Sugar as keynotes. Coming from a background of working in Human Resource Management and Recruitment in Multinationals, Claire registered her first business in 2007, and experienced a steep learning curve as a first time entrepreneur. Her passion is to provide first time entrepreneurs with the support, guidance, knowledge and skills so that their learning curve is gentle, maximising growth of profits, rather than constant investment of time effort & money into their start up, with little return. The FULL interview. It’s rather good. This Knowing your business show was presented by Ian Gentles and guest presenter Tim Lyon. Knowing Your Business Show is broadcast every Thursday from 10 am until 12 pm on Radio Horton.